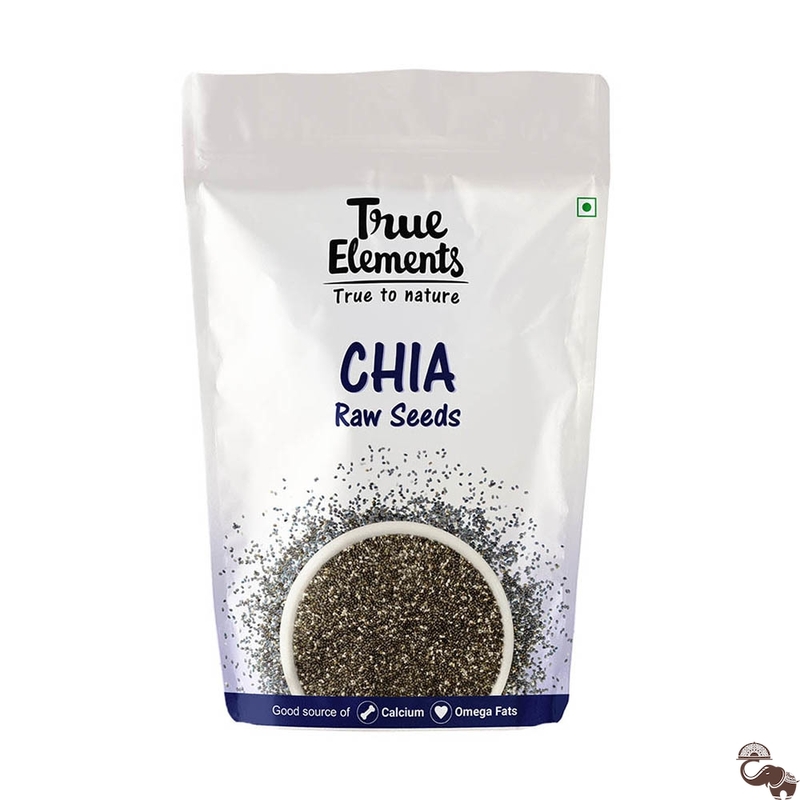 Chia seeds have always been the snack of choice for weight watchers. 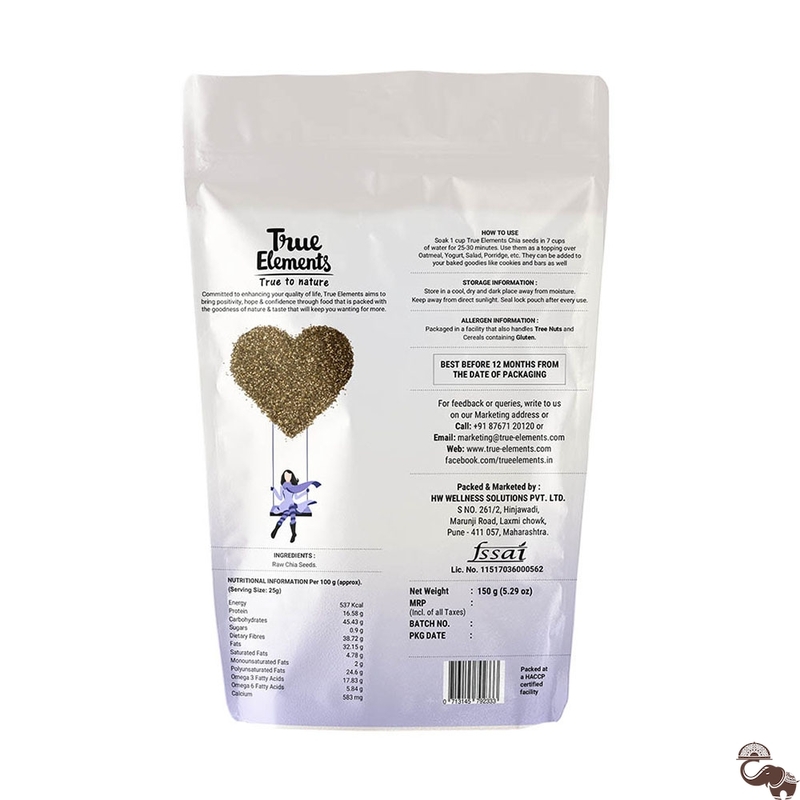 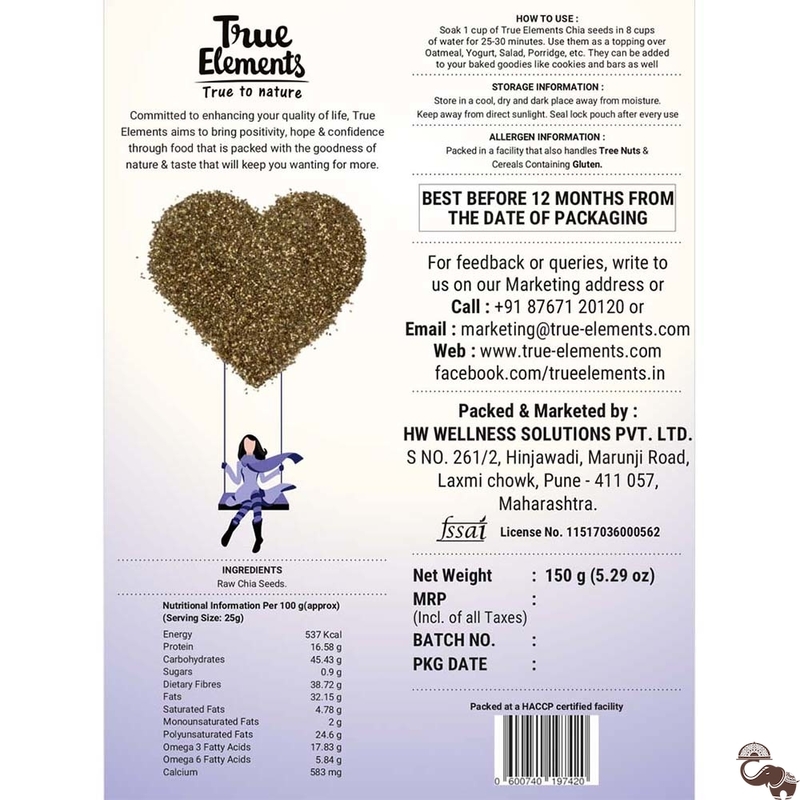 True Elements Chia seeds are full of antioxidants, fibre, carbs, and protein, making them perfect for those who watch what they eat and care about their body weight. 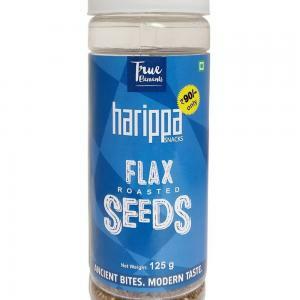 These seeds are rich in omega-3 and omega-6 fatty acids. 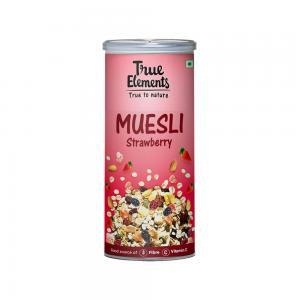 When eaten in proper amount, the energy production is comparable to any sports drink. 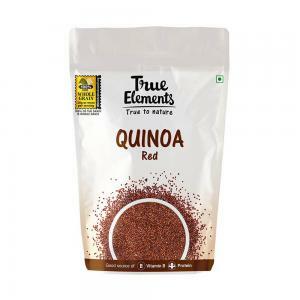 You can consume them right out of the box as a snack or sprinkle on your salads and dishes.